A nightmare is a dream occurring during Rapid Eye Movement (REM) sleep, leading to sensations of strong horror, fear, distress or severe anxiety. This phenomenon has the tendency to happen in the latter part of the night and oftentimes awakens the sleeper, who is likely to recall the entire dream. For those suffering from this condition, you may be nervous to sleep at night fearing another nightmare. You may also feel scared once you get out from your nightmare and struggle to fall back to sleep again. In addition, nightmares might sometimes trigger upsetting thoughts and provoke unfavorable emotions such as anger, rage and disgust. 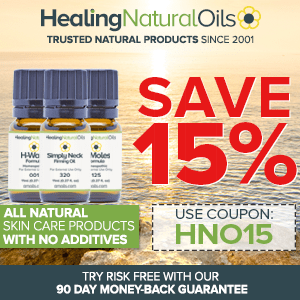 Research has indicated that the use of essential oils allows the nervous system to calm down and relax. 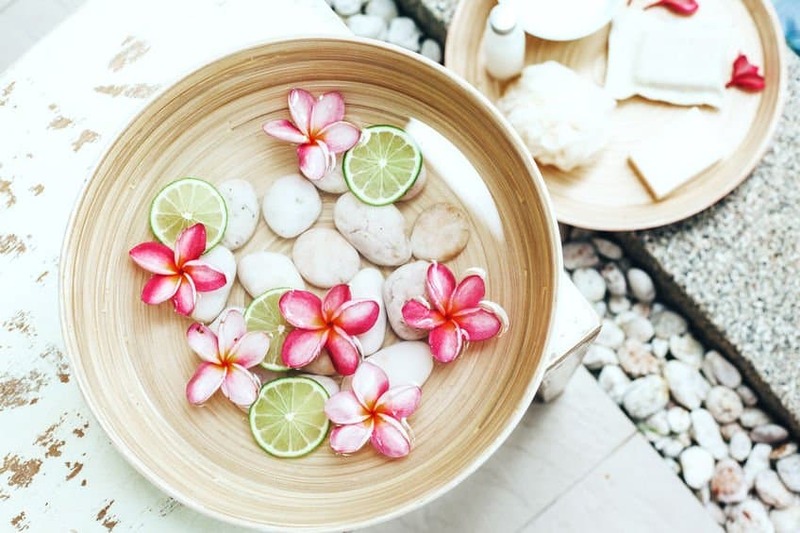 Distilled from different plants, essential oils improve your emotional and physical well-being and reduce stress, which in turn helps you sleep and unwind easily. 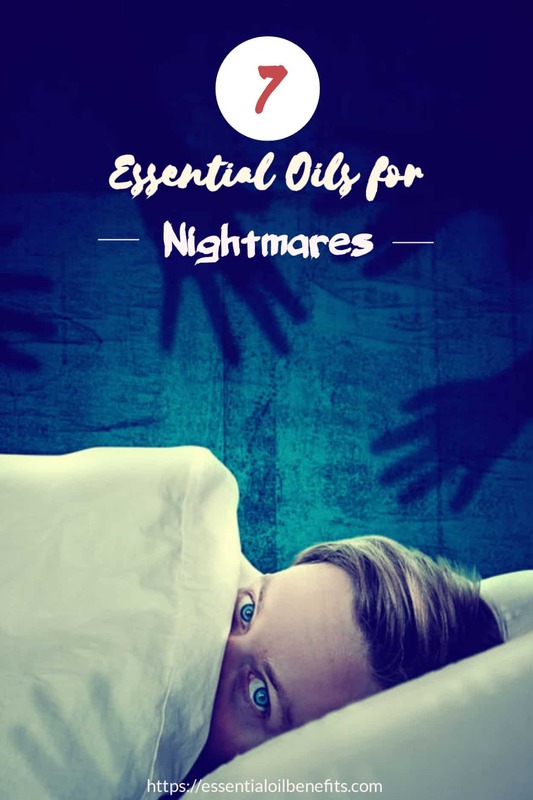 With that said, here is what you should know about using essential oils to get rid of sleep issues like nightmares. 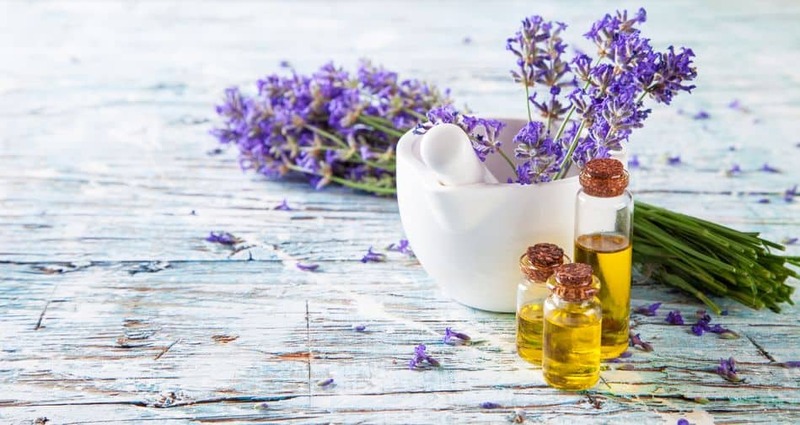 The best seven essential oils that can be used to relax your mind and body and help you sleep peacefully include lavender, roman chamomile, bergamot, sandalwood, mandarin, rose and vetiver. Often used in the form of tea to soothe upset stomachs, the essential oil of Chamomile has outstanding restorative properties that can help an individual suffering from conditions like nightmares and night terrors. Helping you to stay fresh, the essential oil of Bergamot includes a citrus aroma that boosts your sense of well-being. 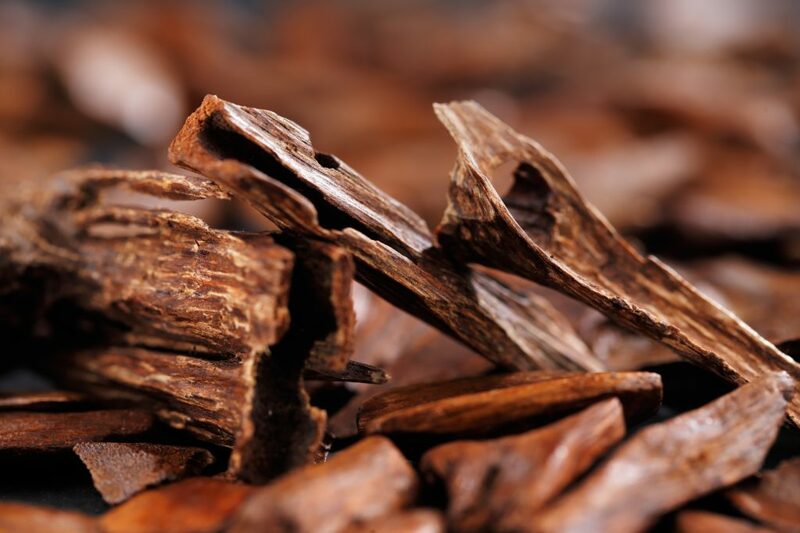 Essential oil of Sandalwood is extracted from trees that are at least 4 decades old, and trees as old as eighty years are said to produce the best kind of Sandalwood oil. Being a potent relaxant, Sandalwood eases the nervous system and helps you feel relaxed. The essential oil of mandarin carries a mild scent that works as a successful treatment for nightmares. Besides vaporizing, you can just spray four to five drops of this essential oil on a pad of cotton and set this by the bed or the pillow. You can also make your own mix by blending mandarin with carrier oil like Jojoba. The outcome is undoubtedly a scent so lovely that it will offer you a tranquil sleep that you deserve. In order to keep the nightmares off your sleep, I suggest that you put a drop of Rose essential oil on your palms and rub it onto your soles, in a clockwise direction. Why apply it on the soles? The soles of your feet are the most permeable section of the body. It is then easier for the small essential oil particles to permeate through the skin and get into the blood. Thereafter, it is only a matter of minutes before the oil is spread throughout the body. Other essential oils you can blend with Rose to enhance its effect include helichrysum essential oil, patchouli essential oil and sandalwood essential oil. You can either use them by themselves or blend with rose essential oil to promote a deeper and calmer sleep. Vetiver is very grounding with an earthy aroma. This essential oil helps you to calm down emotionally. If the root cause of your frequent nightmares is physical, then vetiver is the essential oil you should use. Valerian is relaxing, lowers the blood pressure, improves the digestion and relieves spasms. It can bring on a restful sleep without any dangers of addiction. Mix all the essential oils well and take three long, deep and slow breaths of the aroma coming out. Follow this process right before going to bed for reducing the likelihood of nightmares. Mix all the ingredients in a dark glass bottle and store in a cool and dark place. Use this bath oil in your bath water just before getting to bed. Combine each one of the ingredients in a dark glass bottle and store it in a cool, dark place (not your restroom cabinet – it is too warm and humid). Before you go to bed, close your eyes and inhale the blend of above-mentioned oils using an inhaler twice. 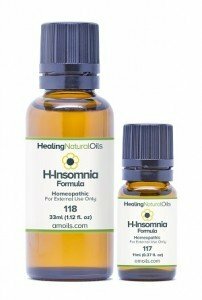 You may want to try Amoils H-Insomnia for a better sleep at night. Read my review on this product here. While the root cause of nightmares is the stress embedded in your nervous system, poor diet is often the reason behind nightmares in many cases. Eat healthy and avoid caffeine and alcohol before going to bed. The use of essential oils can prove to be very instrumental when it comes to inducing a calmer and deeper sleep. 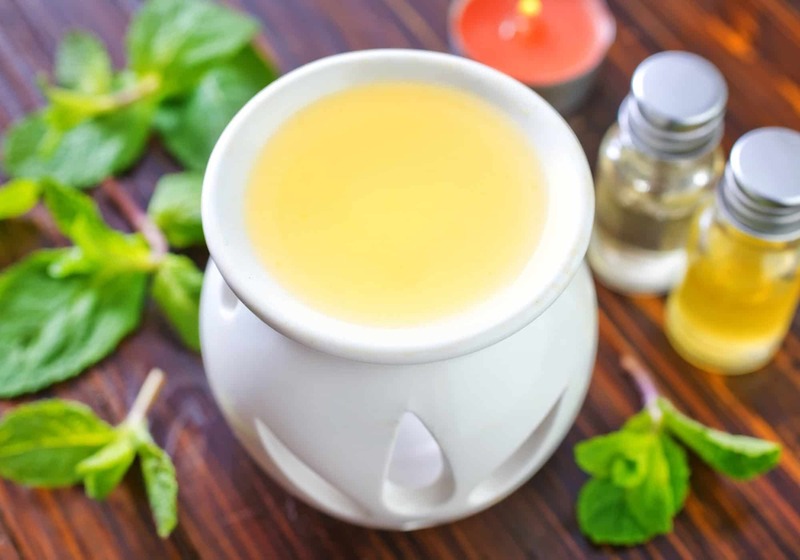 If you are looking for ways to induce a relaxing sleep, just start using one of the essential oil blends mentioned above for long lasting relief from nightmares! If I wanted to diffuse lavender in the room while my 9month old sleeps for his nap during the day, how many drops of lavender would I use? I don’t want it to be too overwhelming. He only has a “night terror” during his 2nd nap of the day-EVERYDAY. I’m hoping diffusing lavender will help him sleep straight through his nap. You can safely use 2-3 drops. Can I use these recipes in a diffuser for my 2 year old grandson thst is awaken from night terrors? Did this work for your grandson? Can I use the nightmare recipe and put it into an essential oil diffuser for my husband? He has nightmares every night and kicks and fights in his sleep. Sure, all recipes can also be used on toddlers. You could simply use a higher dilution if you wanted, but that is not really necessary. Simply let me know which essential oils you have and I can come up with a recipe of that helps.